A recent market report by the leading property portal Rightmove has showed that a drop in available rental properties has pushed rental values to a record high. 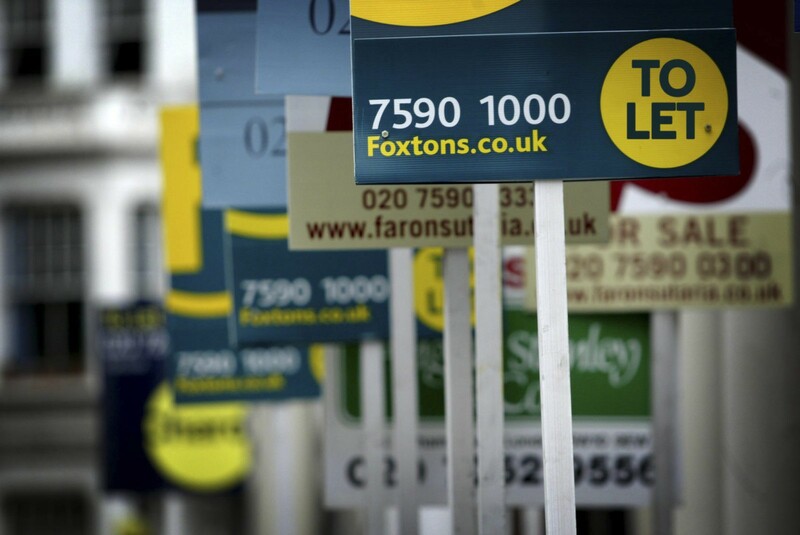 The average rent outside London reached over £800 per month for the first time. The rise of 0.8% is the biggest price jump at this time of year since 2015. Furthermore, there are 8.7% fewer rental properties available on the market compared to this time last year. The main driver of this increase is the lack of available rental properties and competition among prospective tenants who are looking to rent. For example Birmingham has 5 universities and the number of students in the area looking to rent a property has helped drive up demand. If you would like to find out more about our investment opportunities or predicted yields you can contact us here.